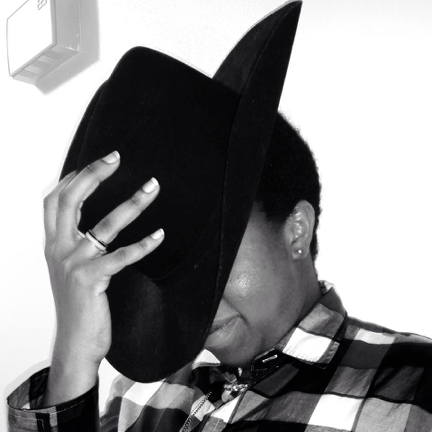 I’d like to welcome Tempeste O’Riley to Onwards, Upwards today to share the cover for her upcoming release Dreamers’ Destiny. It’s a gorgeous cover, and she’s got a giveaway and excerpt for you guys as well. Liam walked beside Cam, noting every nuance of the man he’d been with most of his life, even if they’d never met while awake before. He was entranced with how Cam moved. He thought of the way Cam had spoken using his hands to emphasize and punctuate his voice when they were inside the tattoo shop, and even the little sidestep to separate them didn’t surprise or bother Liam any. Liam had expected it, truthfully, but he’d needed to feel Cam, to know he wasn’t imagining all this, either—that fleeting touch in the tattoo shop hadn’t been nearly enough. 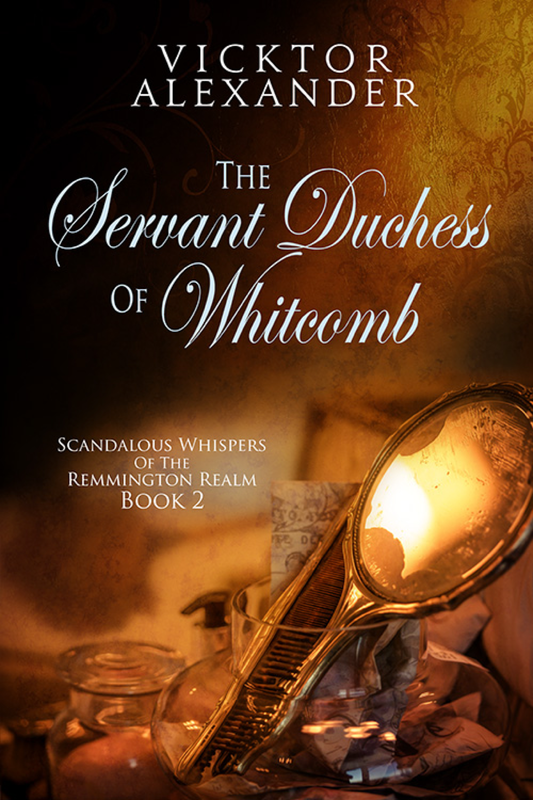 The Servant Duchess of Whitcomb Cover Reveal – Welcome Vicktor Alexander! 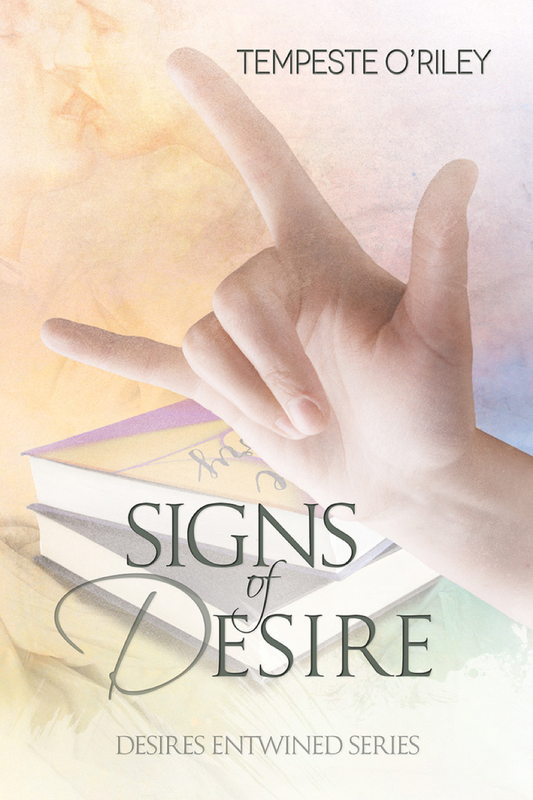 Signs of Desire Cover Reveal – Welcome Tempeste O’Riley! I’d like to welcome Grace to the blog today, to reveal the gorgeous cover she’s just received for her latest novel.